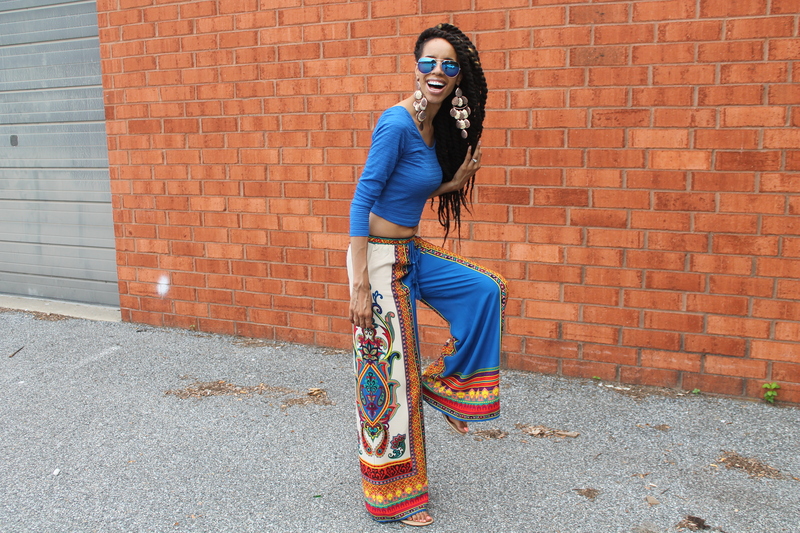 When I saw these Fabulously Fierce Boutique palazzo pants on Instagram, I knew I had to have this awesomeness! They are so comfortable and stylish! 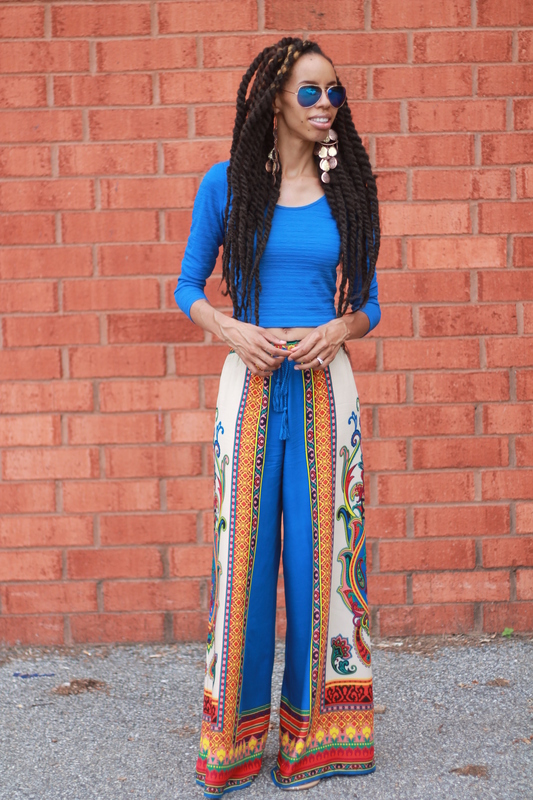 I paired these wide-leg pants with a crop top, but they can also be paired with a graphic tee, jean top or a flowing dress shirt–these pants can easily transition from casual to dressy. 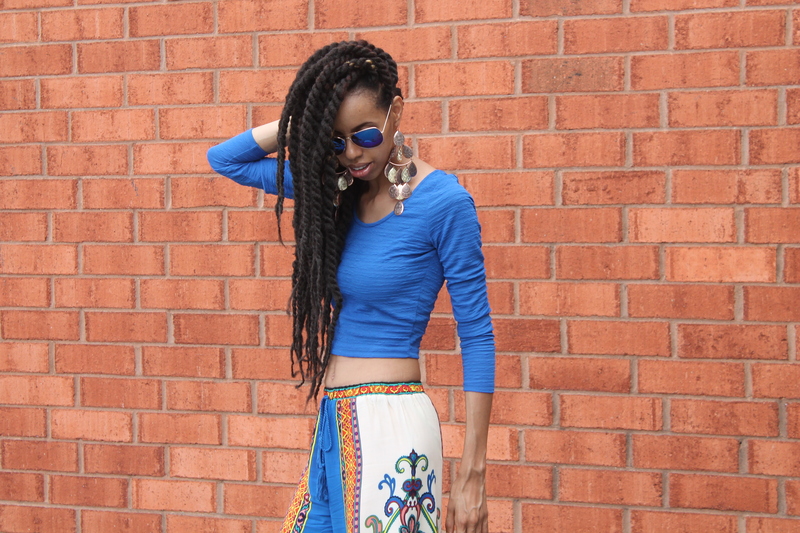 The tribal print is very bold and elegant. I did not wear heels with these pants because I love when my palazzos sweep the ground (If you are under 5″9 you can easily wear heels). Thank you to the beautiful and sweet owner of this boutique for these lavish pants and for partnering with me for my next event, LaQuisha, Fix My Closet! If you will be in Florida on July 29, 2015, join us! Cute! I wouldn’t be able to pull it off because I”m short, but they look beautiful on you! And I LOVE your earrings! Love the look. I don’t think I would be able to pull them off but they are cute. If I do it I would need it in the winter though. I love those pants! I understand why you wanted them! The print is awesome! Girl we need to have a pose contest! I thought I had all the poses down but you look adorable! I love those pants on you so fun and festive! 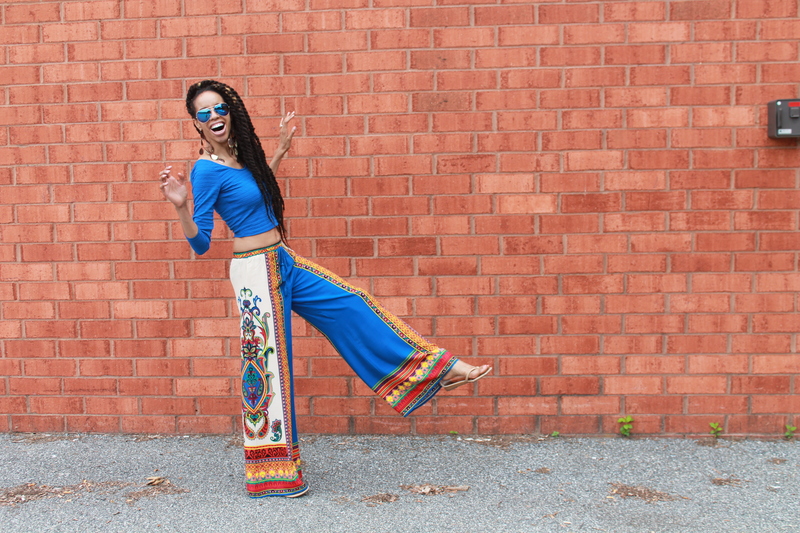 The color and patterns on these pants are perfect for your personality. You wore it exquisitely. Those pants are really cute and fancy! 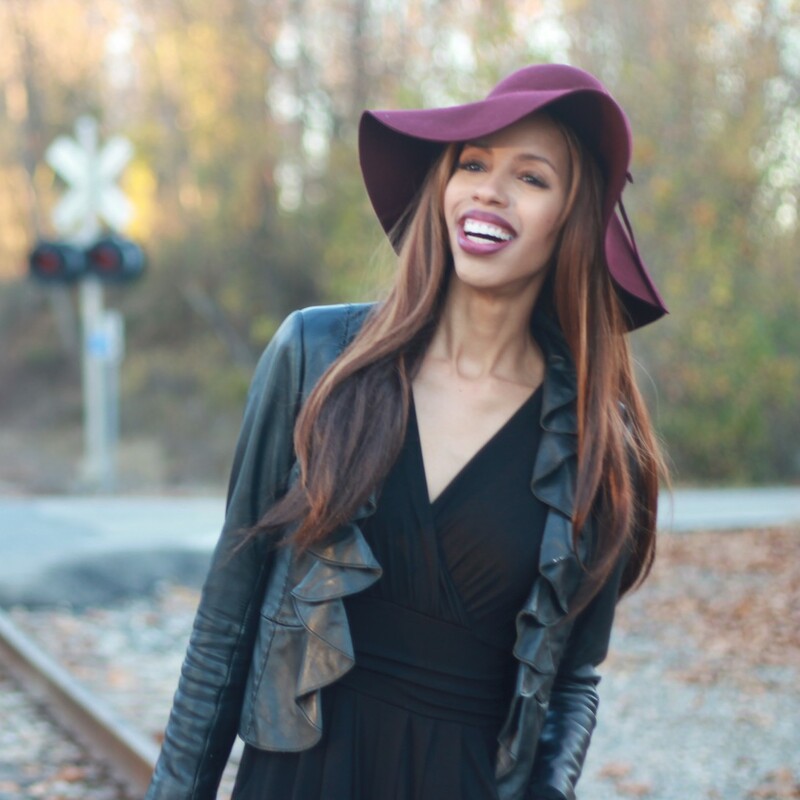 Thank you for sharing this, I am heading over to the Fabulously Fierce Boutique! Great post and beautiful pictures. 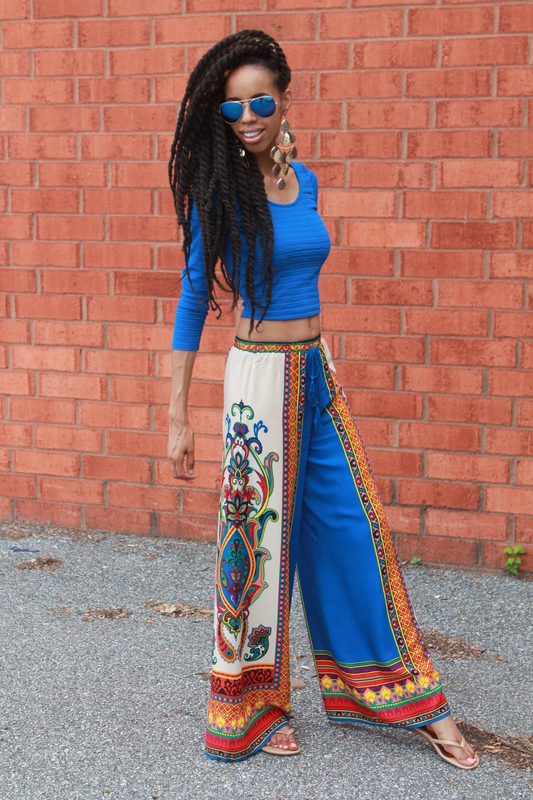 Love the pants!Really cute and the colors are awesome. Nice outfit. It looks really comfy and breezy. Great for the summer. The pants have the perfect flow and flare to them. Gorgeous! I’m loving you hair! Very pretty. Those pants look like they are super comfy too. 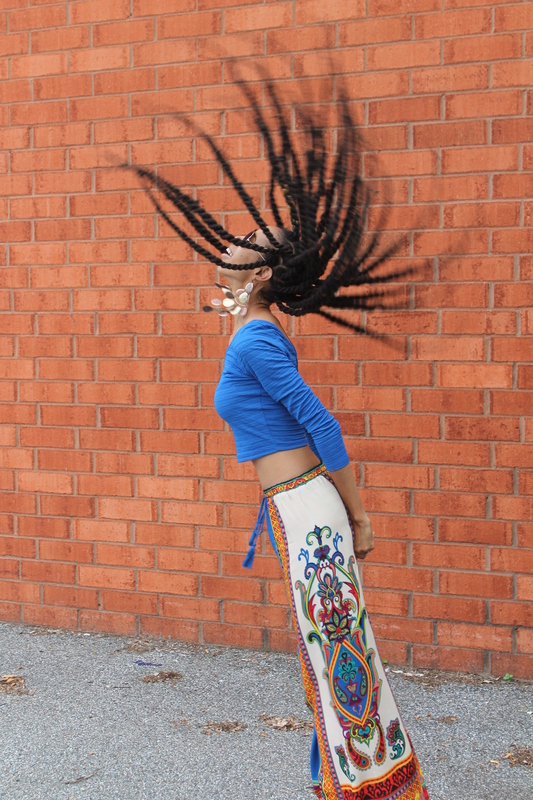 Love the pants and the entire look! 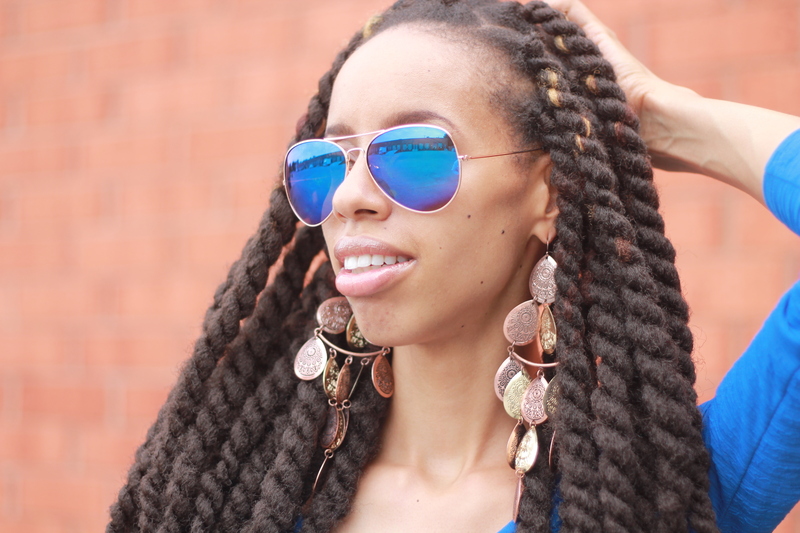 You made this look chic, fun, and fab at the same time!! Thanks for sharing! Love this look! You make it Chic, Fun, and Fab all at the same time!! Those pants are really cute, and look great on you! 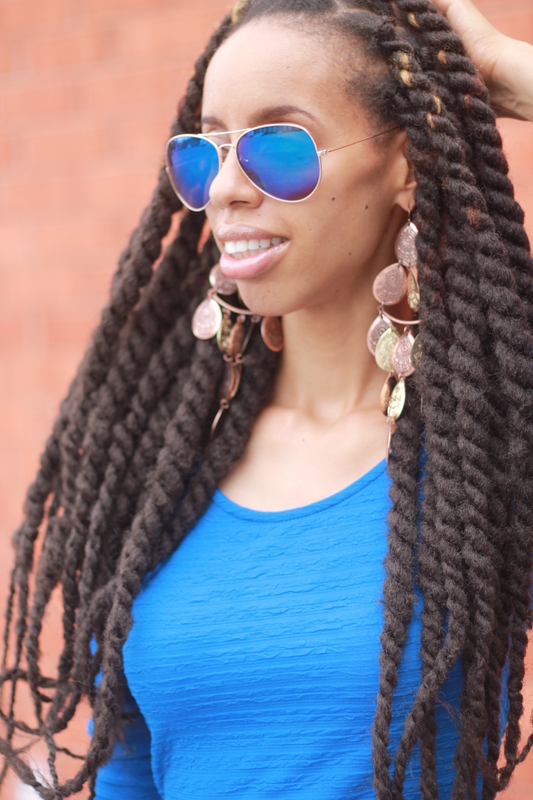 Love your twists as well! Looove these pants on you! 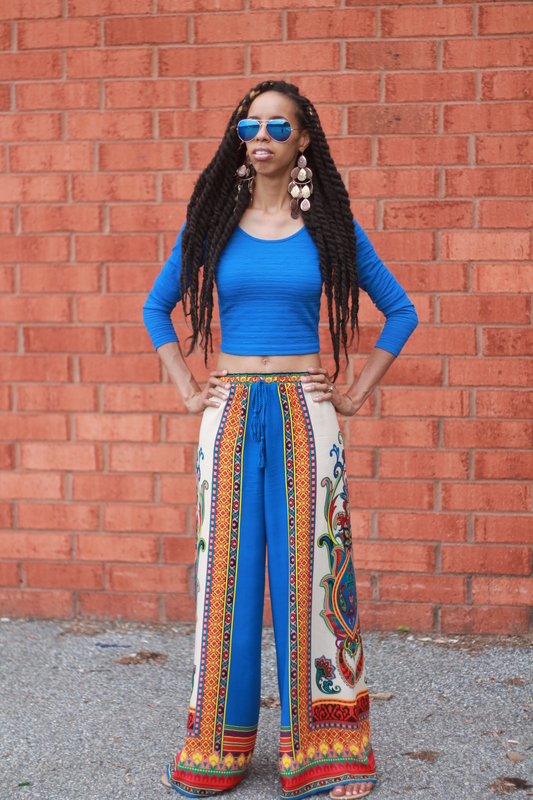 I’m a huge fan of Palazzo pants. 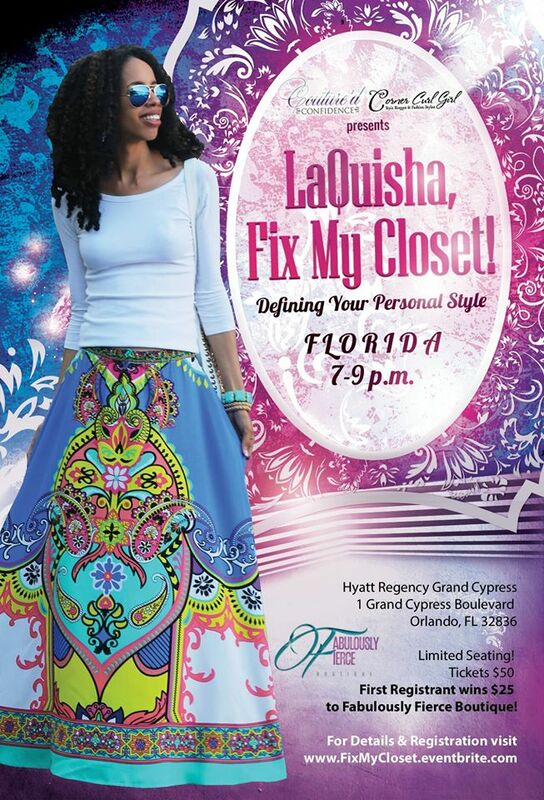 This entry was posted on July 13, 2015 by LaQuisha Hall in Brand Ambassador, Casual Wear, Couture'd Confidence, Fabulously Fierce, Fashion Education, Fashion Events by CCG, Natural Hair Flair, OOTD.